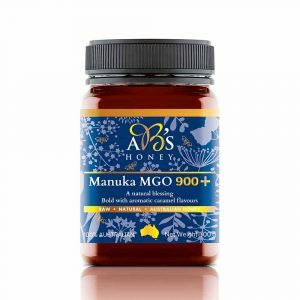 Welcome to our online honey shop where all honey for sale is deliciously natural raw Australian honey. So when you order and buy honey online at Simply Honey this natural deliciousness of top quality pure honey will be delivered right to your door. You can only buy our honey at our online store or Jan Powers Farmers Markets in two locations. Firstly we are at the Brisbane City Market in Brisbane Square, George Street in the City each Wednesday (excluding Public Holidays and January). We are also at Mitchelton in Blackwood Street on the first Sunday each month between 6:00 and Noon. We have also made it simple for you to stock your kitchen with real Australian honey – order and buy our raw honey online anytime and have this delicious natural treat come right to you. We only supply honey from the best hives in the Australia. Try us. You won’t be disappointed. We guarantee it! Search our online honey shop, select and buy from the many varieties of scrumptious honey for sale and we will deliver it pronto. We offer a quick delivery of your pure Australian Honey direct to your door.